This last week or so has been a doozy. First we had some readjusting to do after our awesome week-long family camping trip. Rowen was anxious to get back on a regular schedule and have a break from all the driving (we went all the way to Oregon and back!). And she turned 3 months old!! I have to admit that I shed a tear over the fact that our 3 months of 'newborn' - that precious 4th trimester - was at it's end. 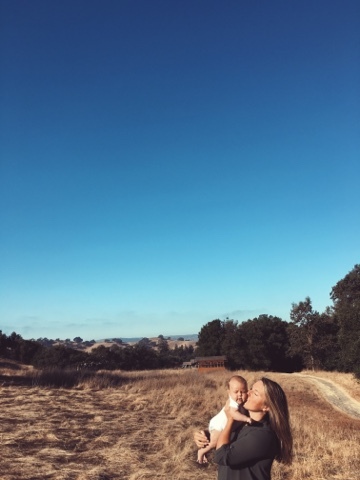 I might have scrolled through and cried at her newborn photos...just maybe. Then, on Friday, I had my first full day back to work. Luckily Jim was able to be home with her for a few days before her transition to daycare, and I was able to see her a few times throughout the day, but she was definitely shaken up a bit (and so was mama!). And then Rowen experienced her first little cold! It seems to be almost better already (*fingers crossed*) but we had a rough night or two, and it was so sad to see her frustration at the stuffy/sniffly nose she was dealing with. Now on Wednesday she has her first full day of daycare (located right here at my work, which is amazing), which will be another big change for her. It's been a time of transitions for this lil family of ours, and I know we'll come out beautifully on the other end...but in the meantime we'd love any positive vibes you have time to send our way :). Tiny homes are in legal-limbo, as they aren't quite a house and not quite an RV. I'm excited to check out this docuseries, Living Tiny Legally, which explores what it takes to get tiny homes legalized. 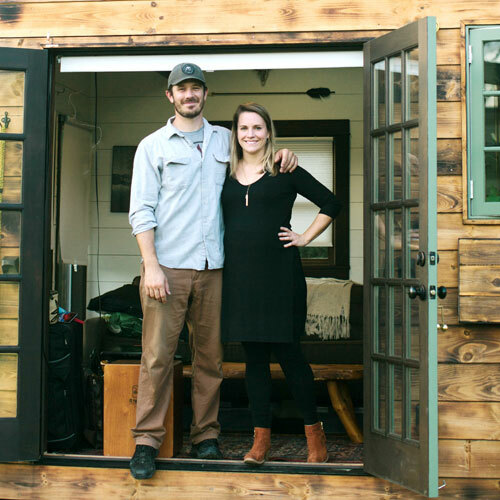 Six tiny home owners share their secrets to meaningful living. Incredible tiny homes from around the world. Thoughts from some tiny home owners on what it's like to live in such a small space. Downsizing your library for your tiny house. Take these steps towards your minimalist wardrobe. These staggering stats about our shopping habits scared me a bit. I love this surprising way to stop tantrums. How to improve your instagram photos.